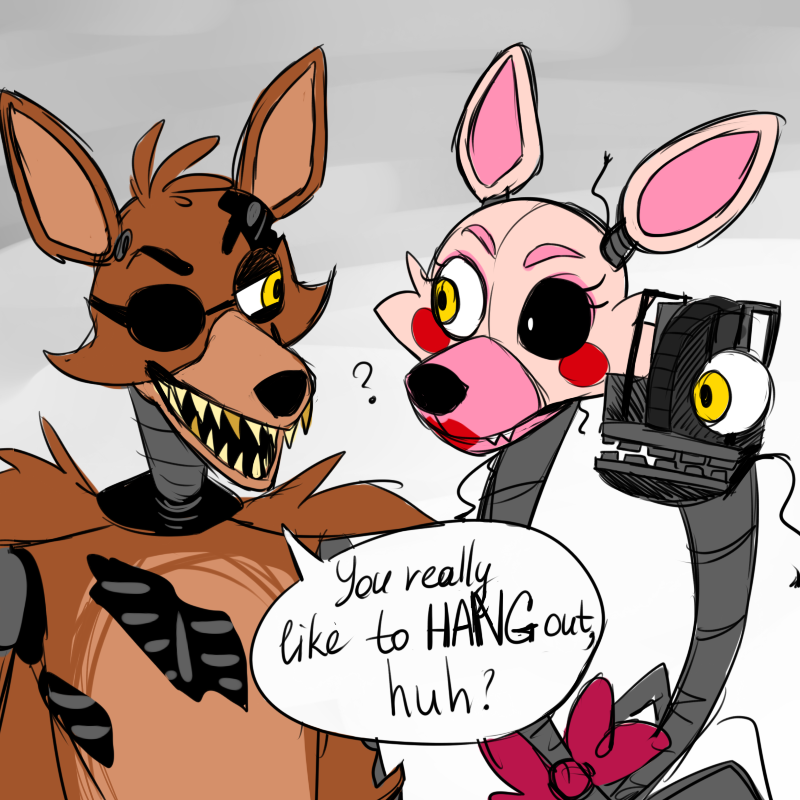 Foxy n Mangle. . HD Wallpaper and background images in the Five Nights at Freddy’s club tagged: photo. 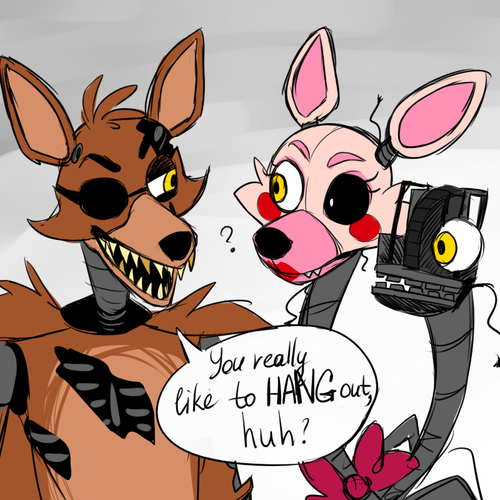 This Five Nights at Freddy’s photo contains anime, comic, manga, cartoon, comic buch, karikatur, and comics.